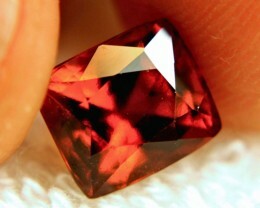 A member of the Garnet family, the Hessonite Garnet (or Gomedh as it’s known in India, though it’s also known as cinnamon stone) is of the orange variety of the Grossular Garnet. 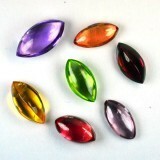 This semi-precious stone comes in a variety of hues, from yellowish orange, orange, and even a burnt orange color. 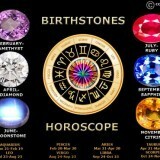 It has been used over the centuries as a stone for happiness, good health, and prosperity. It can enhance self-expression, creativity, and also allows people with an inferiority complex to display more confidence, especially in social situations or business meetings. Hessonite Garnet can also assist in improving contentment, health, and business, discouraging enemies from plotting against the holder of the Hessonite Garnet. It is highly recommended for people involved actively in politics, as well as those with Rahu in the 10th house on the natal chart. It can also be used to assist in winning court cases. 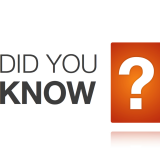 Additionally, it is recommended for those who are engaged in legally geared vocations, such as lawyers. It can also be used for those who are interested in progressing their religious beliefs and experiences, specifically through Rahu’s major, Rahu Dasa. Furthermore, the Hessonite Garnet provides financial wealth, and results in the consistent build-up on wealth. It can also be used for people who suffer with skin allergies, epilepsy, eye infections, piles fatigue, colds, and other disorders. 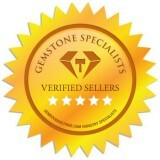 When an individual wears Hessonite Garnet it protects them from adversity, and offers insurance against lacking. It is highly recommended for anyone with 4 as a birth number. It should be adorned by silver, well-polished and worn on the middle finger, two hours after sunset after submitting prayers on Saturday. While it may be difficult to carry during the night, however it is effective, especially when offering donations to the poor. It can also be used for mediation purposes, and journeys. 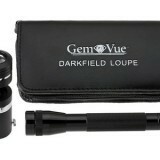 It can assist you in reaching your destination. 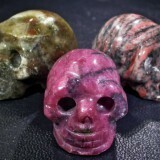 When placed on the chakra’s Third Eye it can enhance physical ability. 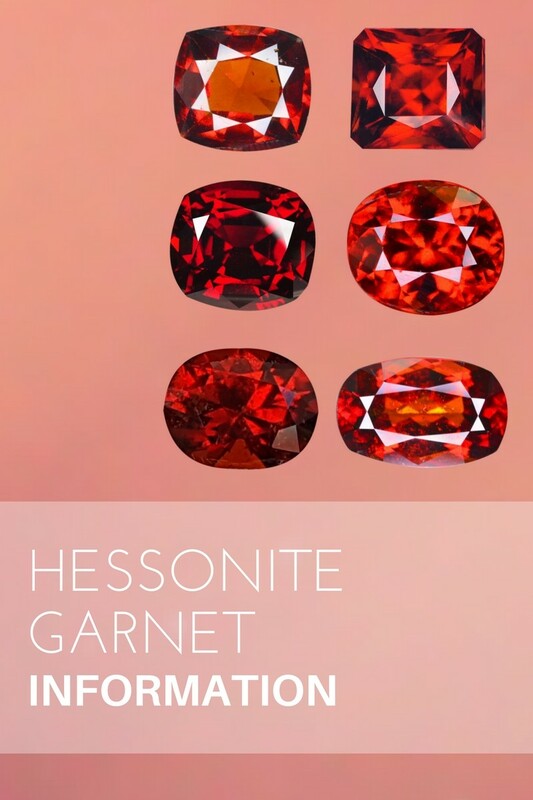 For anyone dealing with illness, or political adversaries, Hessonite Garnet is an excellent choice. It can help regulate both the lymphatic and hormonal systems. 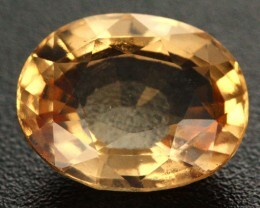 Like many other garnets, Hessonite Garnet boosts fertility, and also aids in detoxification. Hessonite Garnet can be used to progress bone marrow, as well as alleviate the symptoms related to rheumatism and arthritis. It can also enhance the body’s ability to assimilate vitamin A. The primary chakra it covers is the root chakra; the astrological signs associated with Hessonite Garnet are Capricorn, Aquarius, and Aries. It is related to the number 6, and the birth number 4. 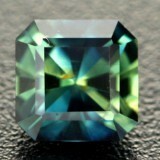 It rates between 6.5 and 7 on the hardness scale. 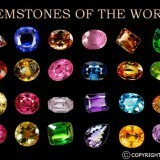 They are mined out of Madagascar and Brazil, and are uncommon. Emotional ailments: happiness, creativity, and confidence. Physical ailments: arthritis, fertility, bone marrow, hormonal system, detoxification, rheumatism, and the lymphatic system. Spiritual ailments: physic abilities, journeying, and meditation. Extra Grade: A translucent, stunning orange hue. A Grade: Partially translucent, pleasant orange hue. 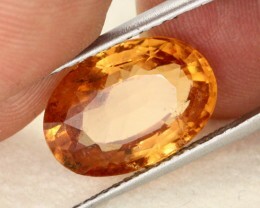 B Grade: Opaque, poor orange color.